We recommend that you keep any valuables or cash secure (do not keep large amounts of cash in the house, keep it in the bank as much as possible, and keep jewellery in locked containers) in order to avoid any situations like this. 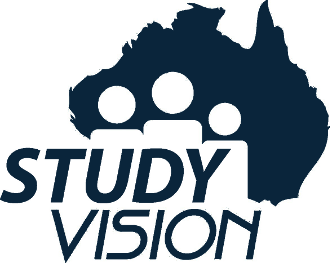 Contact Study Vision to report any incidents. It is better that you do not confront the Host yourself.